We began as a pasture fence construction company based in Alta Vista Ks. Over time, we have grown to a full service and supply company of fence and livestock equipment. 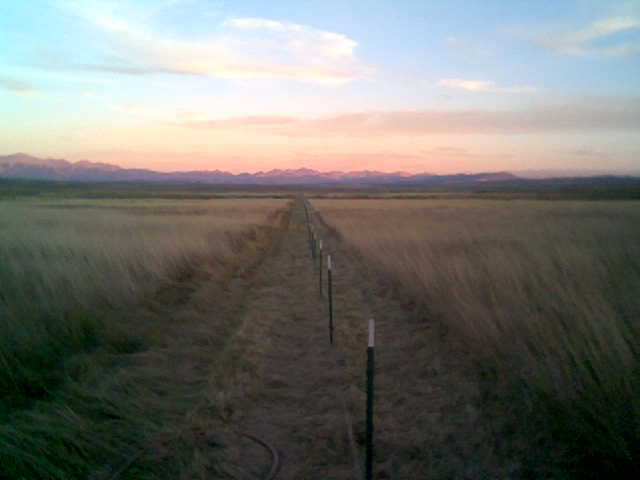 Our services extend throughout the Western half of the U.S. Services consist of barbed wire and large game fence construction, turn key feed lots, and commercial grade livestock equipment. Our focus is on customer service and safisfaction- and that will always be out first priority!